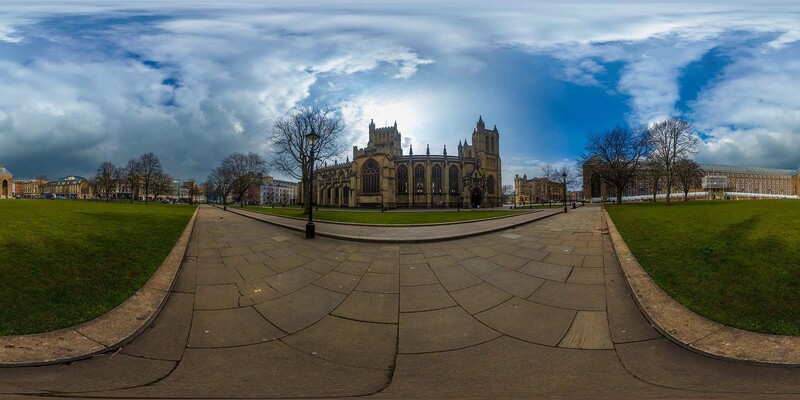 A selection of virtual tours that reelVIEWmedia has produced can be found here. Please click the link to go to the full page tour. 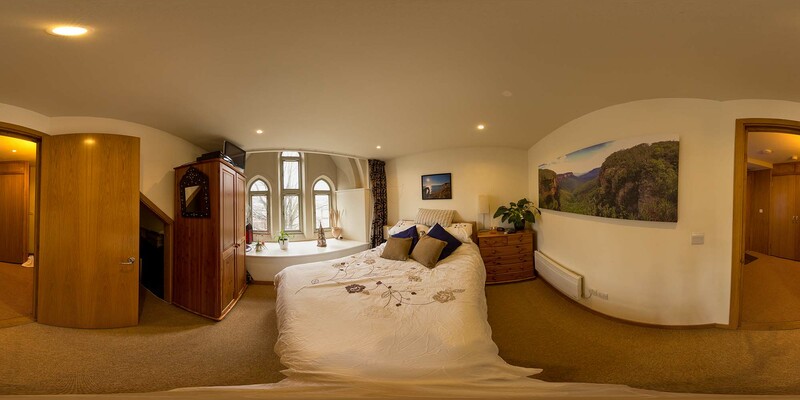 Full virtual tour of this 9 bedroom house. Pre-Build and Final tours were done for this property to showcase the investors work. Full virtual tour of the internal and externals of 1960’s, one story home in the south of England. 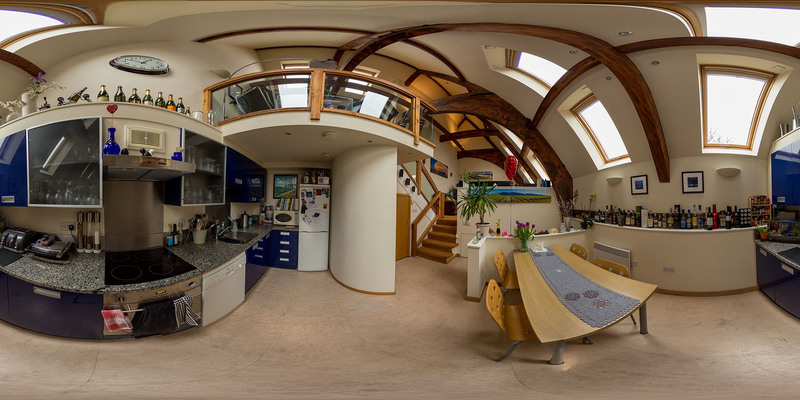 Full virtual tour of the internal and externals of a one bedroom home in Scotland.